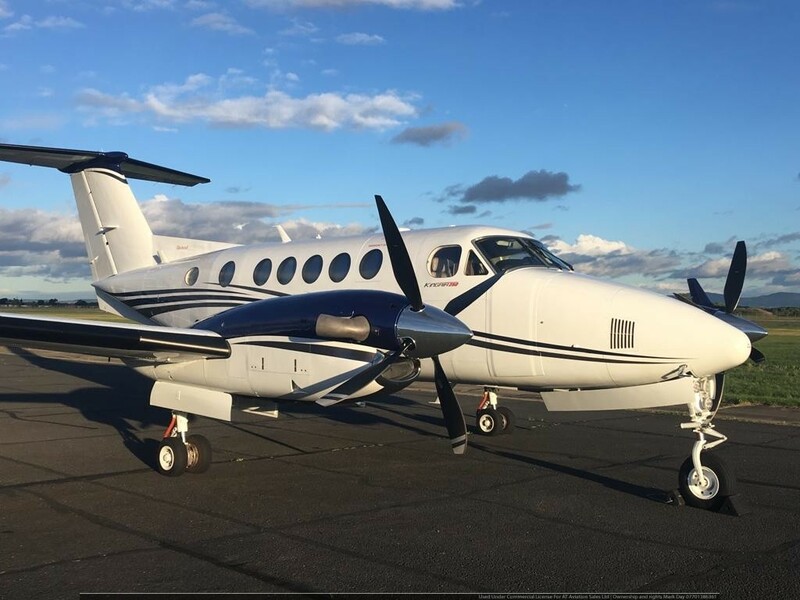 We are proud to offer this beautiful 2017 Beechcraft King Air 250. 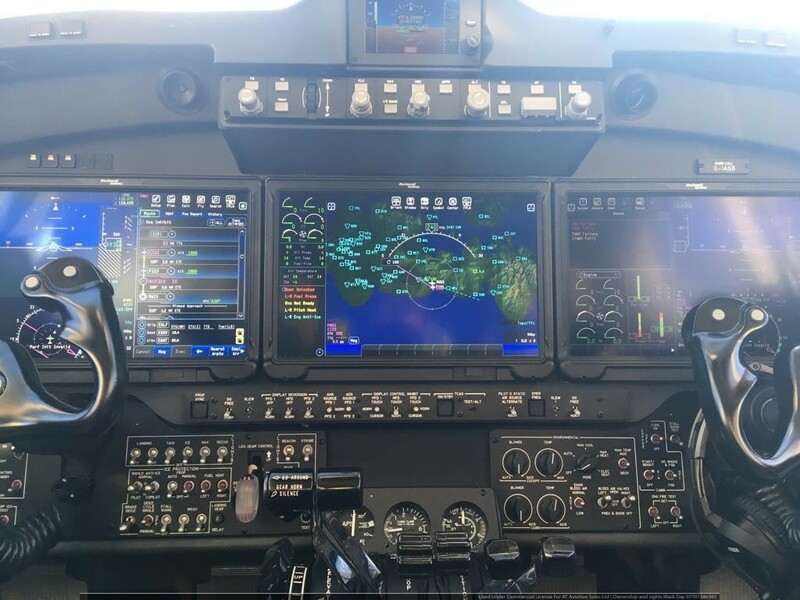 The most popular business turboprop in the world, now provides cutting-edge touchscreen avionics technology, greater passenger comfort and enhanced payload options to deliver more people to more places in unprecedented comfort. 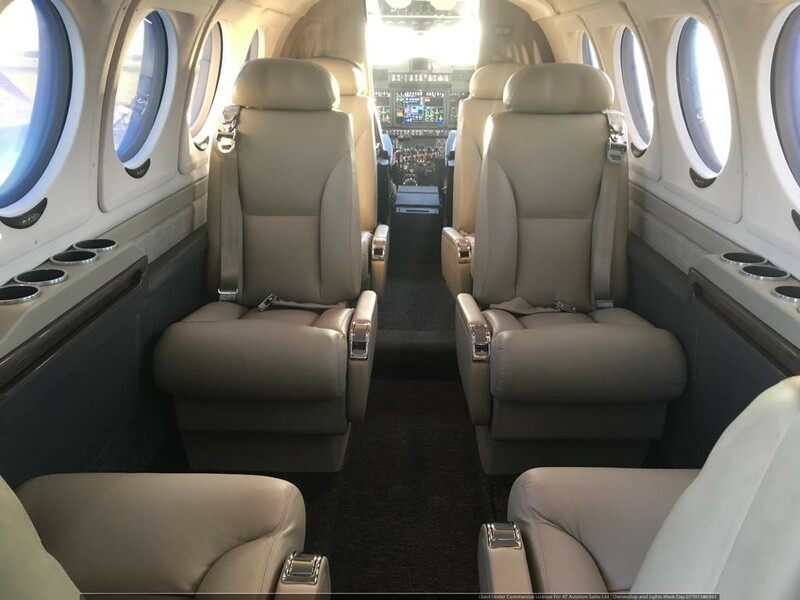 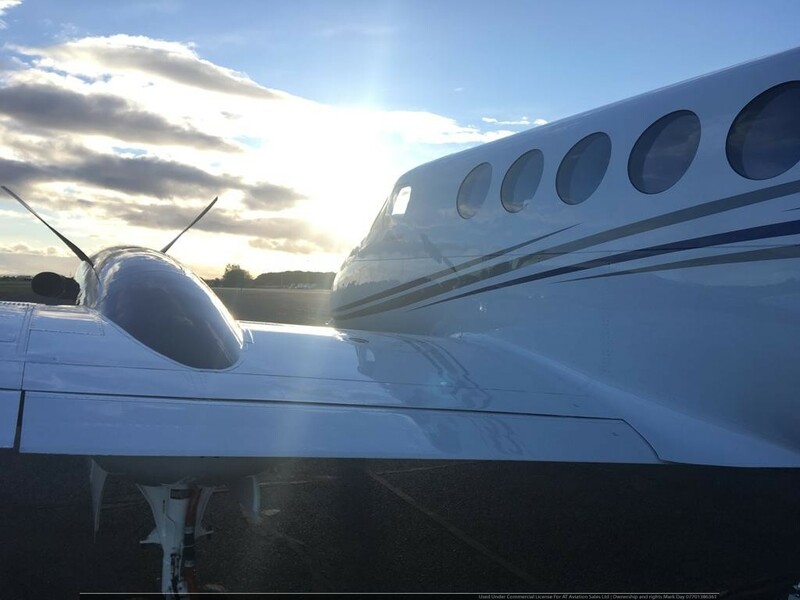 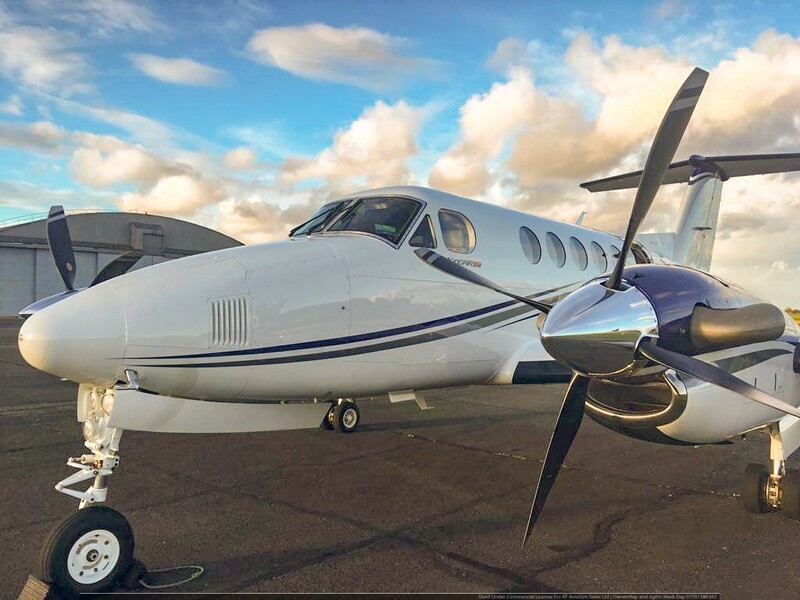 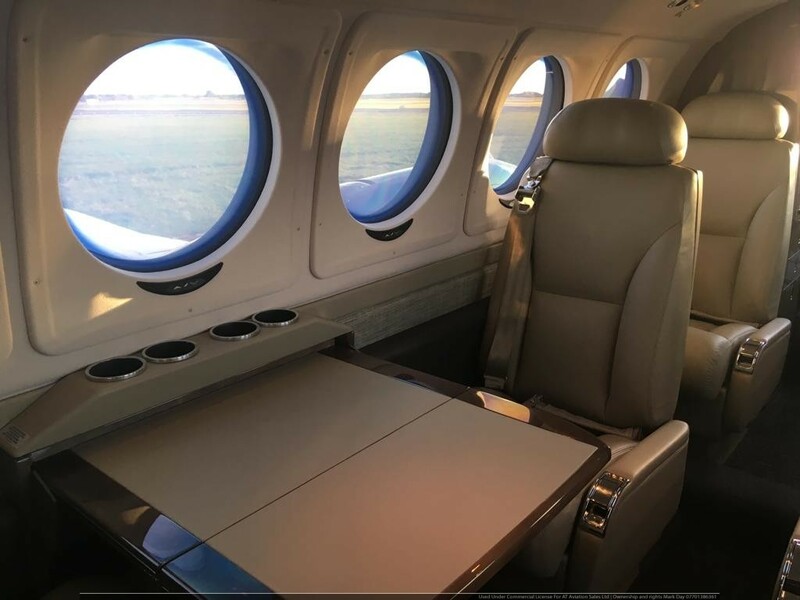 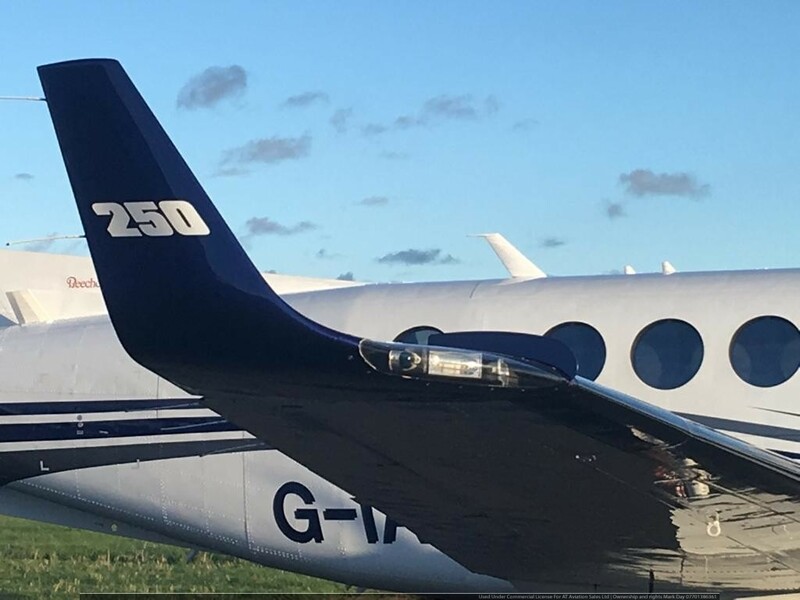 This King Air 250 has the latest Pro Line FusionTM flight deck including full BLR Winglets and Performance Enhancement Package. 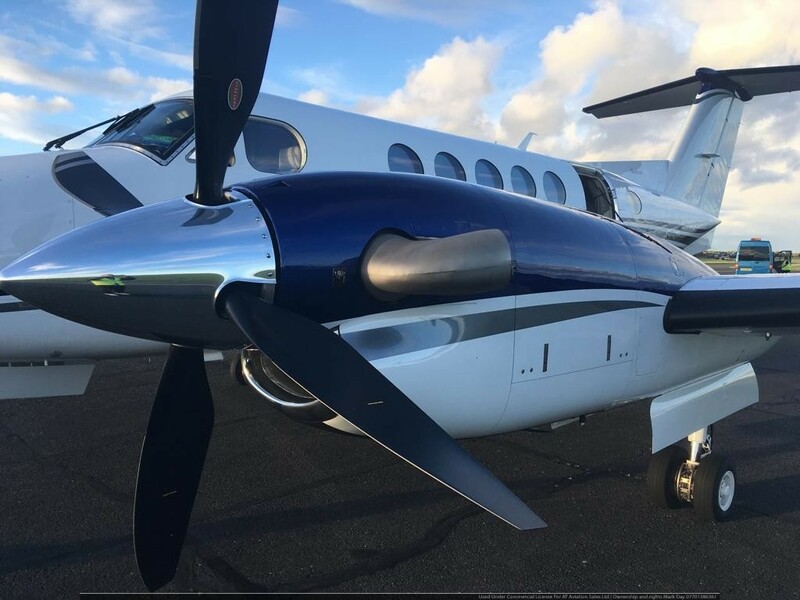 The engine is enrolled in the ESP Gold package with funds fully paid up.